There was a report from a French outlet a few weeks ago, remember? 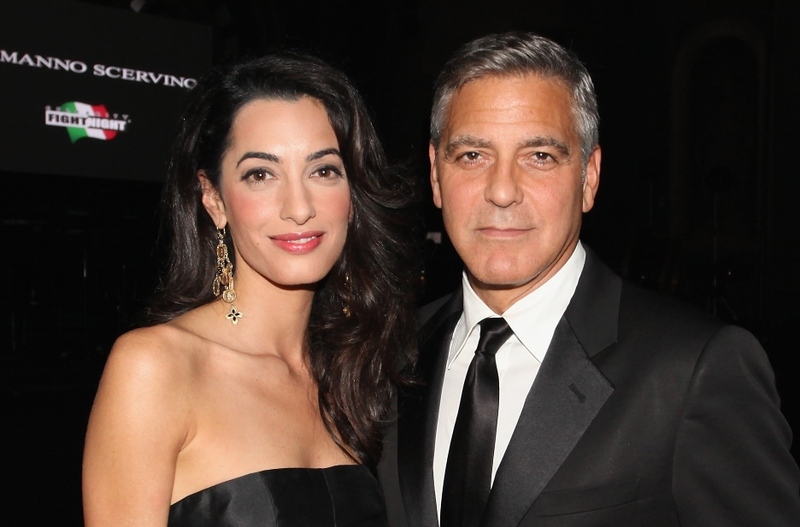 About George Clooney’s 3 part wedding? First a civil ceremony in England on September 12 – that’s today. 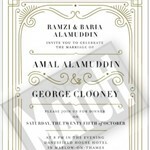 Then Venice for a reception the weekend of September 26. Then in October, on the 25th, another party just outside London. That source cited that the third event would take place at Danesfield House Hotel. Click here to revisit my post on that at the time. 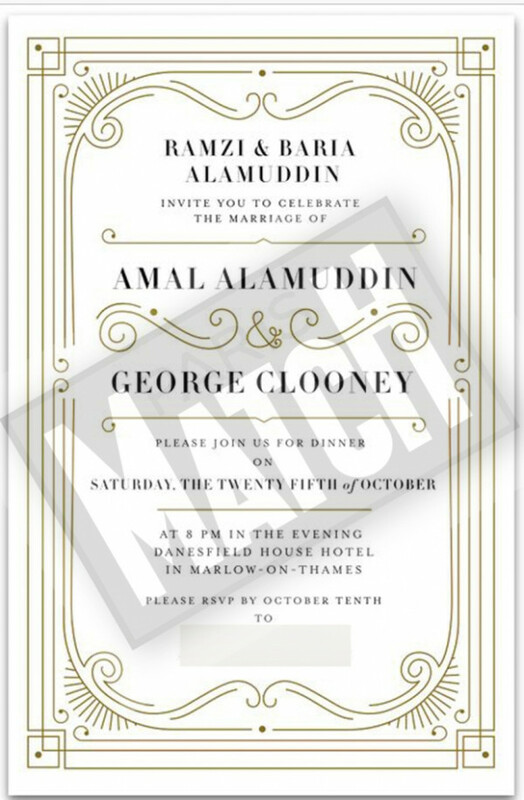 Clooney himself confirmed the Venice reception when he was at Fight Nights with Amal for their first red carpet earlier this week. I posted the video yesterday – click here for a refresher. So that initial report? It would appear that they’ve gotten 2 out of 3 right so far. And that leaves the civil ceremony today. The Kensington and Chelsea registry offices were surrounded by paps waiting to see if George and Amal would show up. At post time, not yet, and officials from the registry offices insist that no celebrity wedding is happening today – at least not in London. Keep you posted.